More often than not, transiting in airports between long-haul flights can be a dreadful experience. But not at Doha. You see, there are airport terminals. And then there is Qatar Airways Premium Terminal. 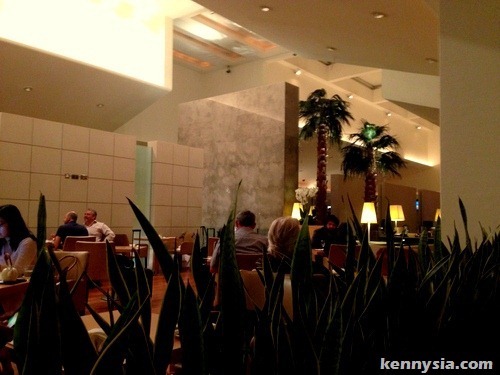 If you're flying first or business class into other airports, most of the time you have access to a nice and cushy VIP lounge, inside a noisy, crowded airport terminal. 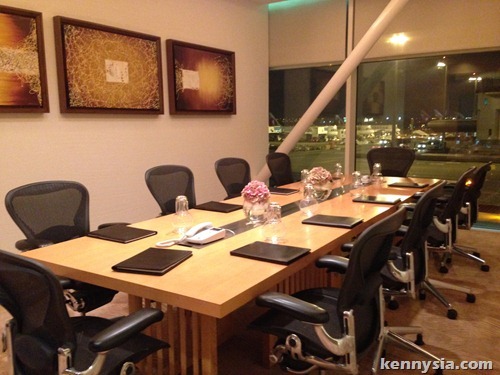 Well, if you fly Qatar Airways' into Doha, you don't get access to a lounge. 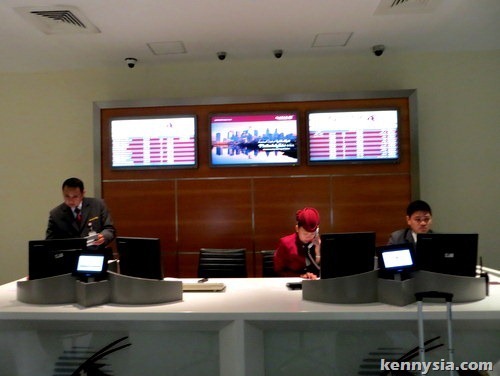 You get access to THE WHOLE ENTIRE VIP AIRPORT TERMINAL. Seriously, I don't even know how I'm gonna step foot into LCCT anymore. Recently, I experienced not just my first ever long-haul business-class flight, but have the privilege to have my flight sponsored by Qatar Airways. 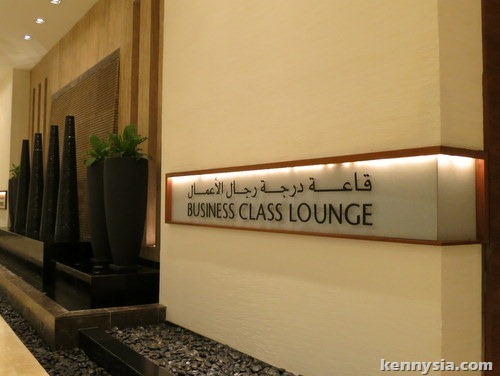 This Middle-Eastern Airlines recently took home awards for World's Best Business Class and World's Best Business Class Lounge at the 2013 Skytrax Awards. Naturally, my expectations were running high. Fortunately, I was not disappointed. Qatar Airways' Premium Terminal is the world's first premium terminal exclusively for First and Business Class Passengers. It is so exclusive that it isn't even linked to the main airport terminal used by *cough* Economy Class passengers, or even *cough* passengers from other airlines. The experience began as soon as I stepped off the plane. 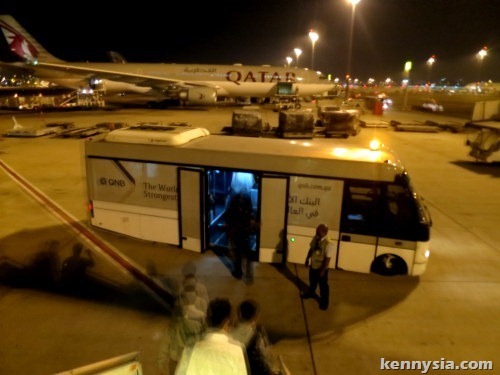 There are no aerobridges at Doha International Airport, but the shuttle bus waiting to whisk us off ain't your ordinary airport shuttle bus either. 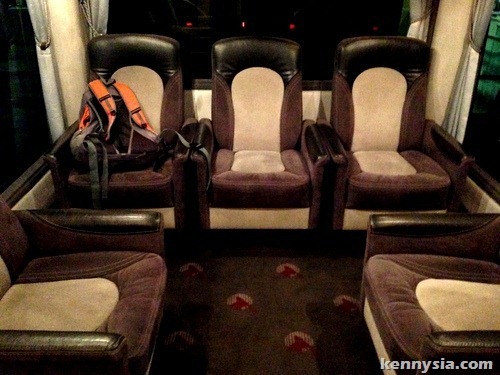 It's a Premium Terminal shuttle bus, with premium seats specially contoured to fit our Business Class backsides. 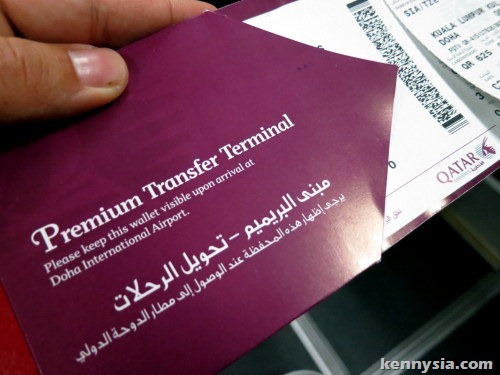 15 minutes later, we arrived at the Qatar Airways' US$100 Million 10,000 sqm Premium Transfer Terminal. 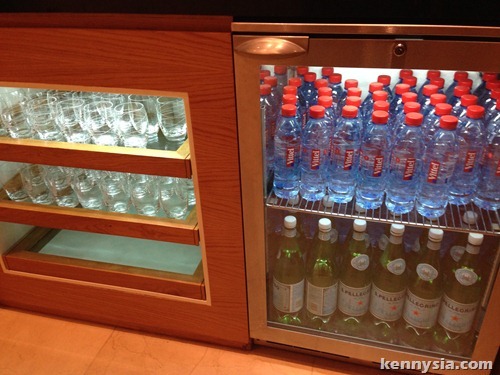 The first thing that greeted us was the Concierge Desk. This is where you stop if you have questions about your connecting flights. A quick security check later (where the security staff actually smiles at you), we were greeted by the mandatory Duty Free shops. This can be useful if you travelled 10,000km from home and forgot to bring along a gift for a friend you're visiting, like I did. 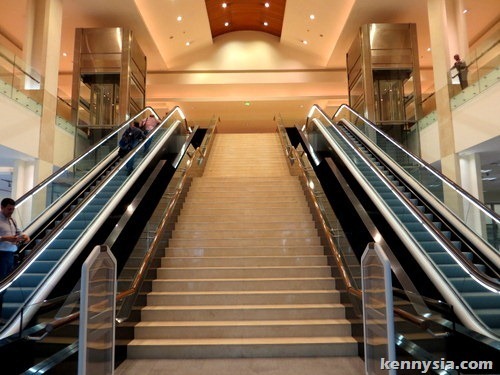 Otherwise, where you really want to go is up the escalators to where the magic is. 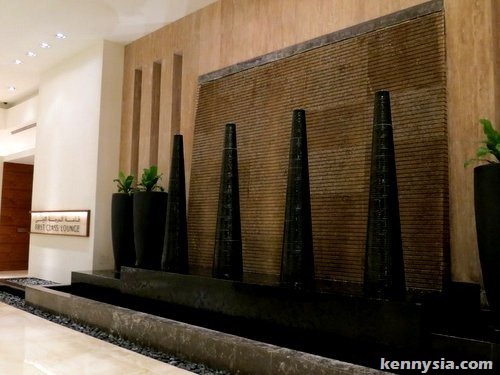 The Business Class Lounge at the Premium Terminal is a massive hall, decorated very tastefully with Middle-Eastern influences. Even at 12 midnight, the terminal was bustling with people. Yet, it wasn't so busy to the point of feeling cramped and crowded. 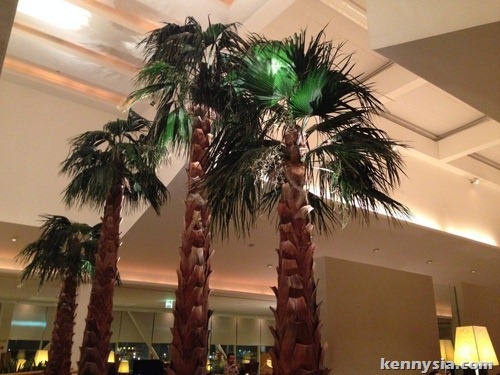 They even went as far as to transplant artificial palm trees into the Lounge. Maybe next time they can even bring in a camel for kids to ride while waiting for their flights. I won't be surprised you know. 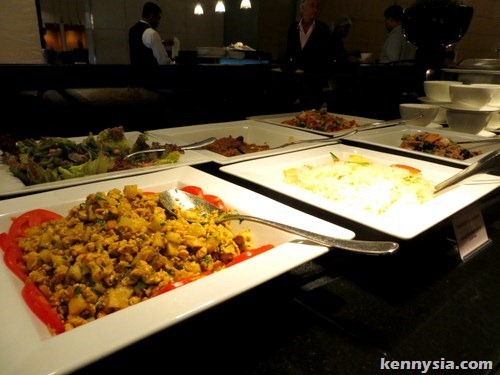 A lot of praise have been given on the food served inside the lounges. 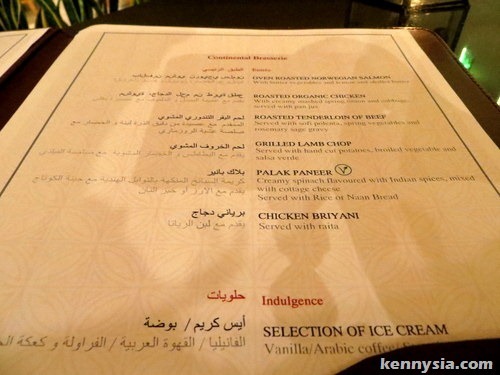 ... to exotic-sounding Middle-Eastern food such as Lamb Kibbeh? 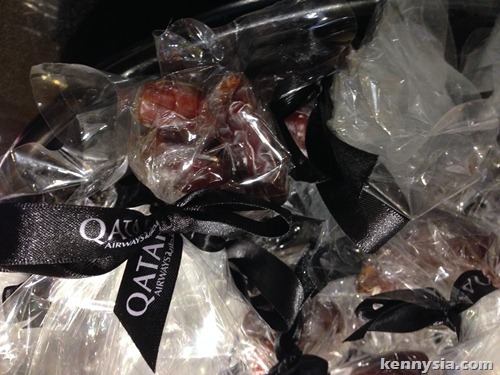 There are even little packets of dates and nuts nicely wrapped up in Qatar Airways ribbon. Good for more munching en route to the plane. Or as last-minute gifts for all you absent-minded folks. 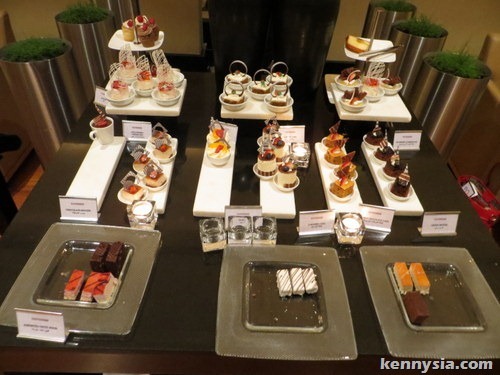 Then there's the dessert selection - lots of them. 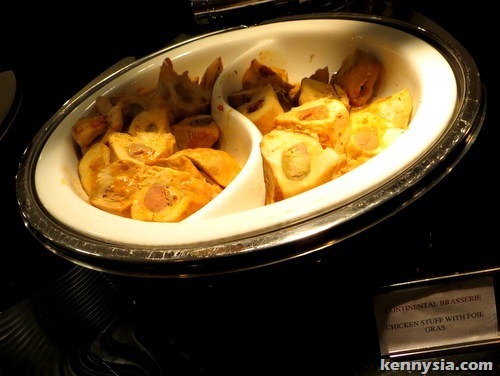 And if self-service buffet isn't your thing, you can always choose to sit down on a proper table, complete with white table cloth, linen napkin, ceramic plates and metal cutleries, and choose your food from a menu. 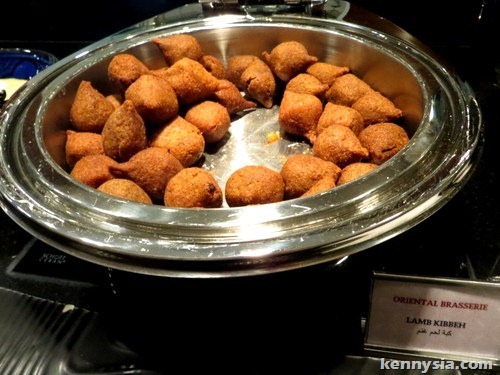 It's obvious Qatar Airways' spared absolutely no expense in making the tummies of their Business Class passengers happy. Whatever it is that passengers want, Qatar Airways give back with multiple options to choose from. I was impressed with their tea selection, which comes with no less than six different types of whole tea leaves to choose from. 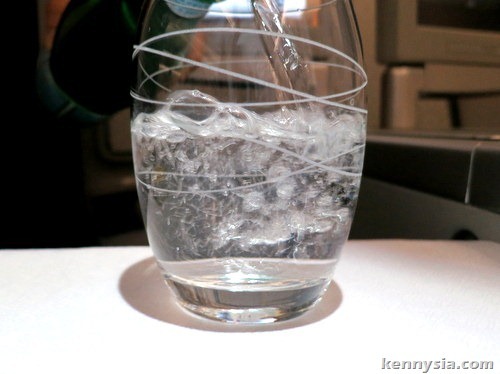 Even if I just wanna sit down and order a bottle of water, there is still a choice to make between still water from France or sparkling water from Italy. I wished I could have stuffed myself with food, food and more food during my 2 hour layover. Alas, my stomach has already been pampered very nicely by the air crew during my flight from KL to Doha (more on that next time), and I couldn't possibly stuffed myself with more food without violating the weight-limit on the Airbus 330. Instead, I peruse the shower facilities to freshen myself up before my 7 hour onward journey to Poland. 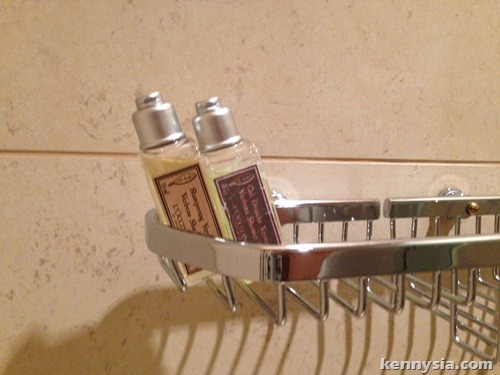 I was surprised to see L'Occitane shampoo and bath gel inside the shower cubicles. I must admit - I couldn't resist putting the leftovers in my pocket after my shower. 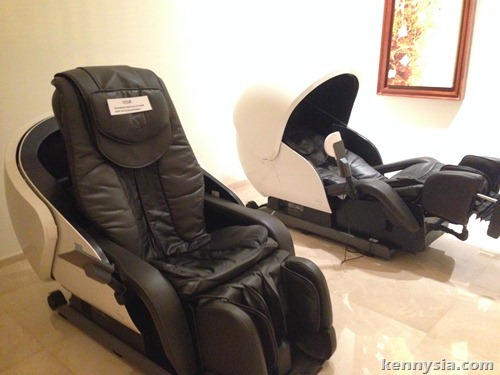 How I wish I could fit these OSIM massage chairs into my pocket too. 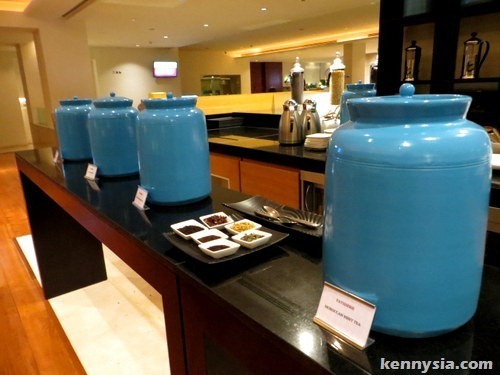 Apart from the yummy food and the delicious buffet spread, there are lots of other interesting areas to explore within the Qatar Airways' Premium Terminal. 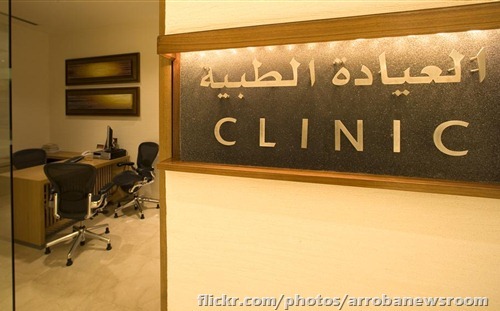 There's a fully-equipped Business Centre, a nursery for kids, a Playstation gaming area, and get this - a 24-HOUR MEDICAL CLINIC. I bet they treated lots of patients with "severe food overdose". wow! 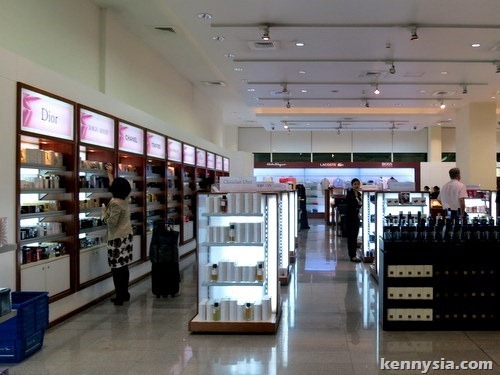 The terminal looks very luxury! I stumbled across your blog and I found it to be a really useful! You have a solid writing style that’s really personable and fun. Your blog’s got a great aesthetic that really complements the content, the layout makes each post appealing and easy to understand. I just wanted to ask if you’d be interested to help us out by writing a post to help spread cancer awareness and those suffering from it in Malaysia. Drop me a line if you’re interested in lending a hand, or have any questions. You can contact me at danial.lissborg@lionandlion.com and/or 013-2851995.